Haircare was something I struggled with for a long, long time. I'd found it incredibly difficult to find a product that would help with greasiness and at the same time damaged hair. But also something my hair did not instantly get used to. I have a common problem with products, whereby if I use them too much my face/ hair will instantly start to reject it - this can be a right pain in the backside. Luckily, I came across the L'Oreal Extraordinary Clay collection and was instantly intrigued. The idea that I had found a product to help combat the grease in my hair but also protect the dry ends was something I needed in my life. I had seen a few reviews on these products and at first was sceptical as I knew they had been promoted by the company. I have to say upon using these products I was instantly surprised and thrilled. The clay in the products really helps to soak up any of the unwanted oils in my hair, whilst at the same time, making sure to leave the natural ones. There are four different products in the range that I know of and have used. There is a routine to using them and it suggests how to correctly use the product on the back. The first item it states to use a few times a week. Or in my case, every few washes. Is the Clay Masque, this was a very strange consistency as it felt as if I were rubbing a body butter into my hair, but at the same time it had a slight jelly texture. At first I was slightly horrified as it left a tinge of blue on my fingertips – however, this is removed as soon as you get into the shower. I like to apply it to the roots of my hair before brushing it backwards with my hands and waiting for around 5-10 minutes. After washing this out, I move onto the shampoo and conditioner, again these are beautiful products – but they do not come out blue. Woohoo! They feel very luxurious when applying them and when stepping out of the shower and drying my hair, it feels silky smooth to touch. 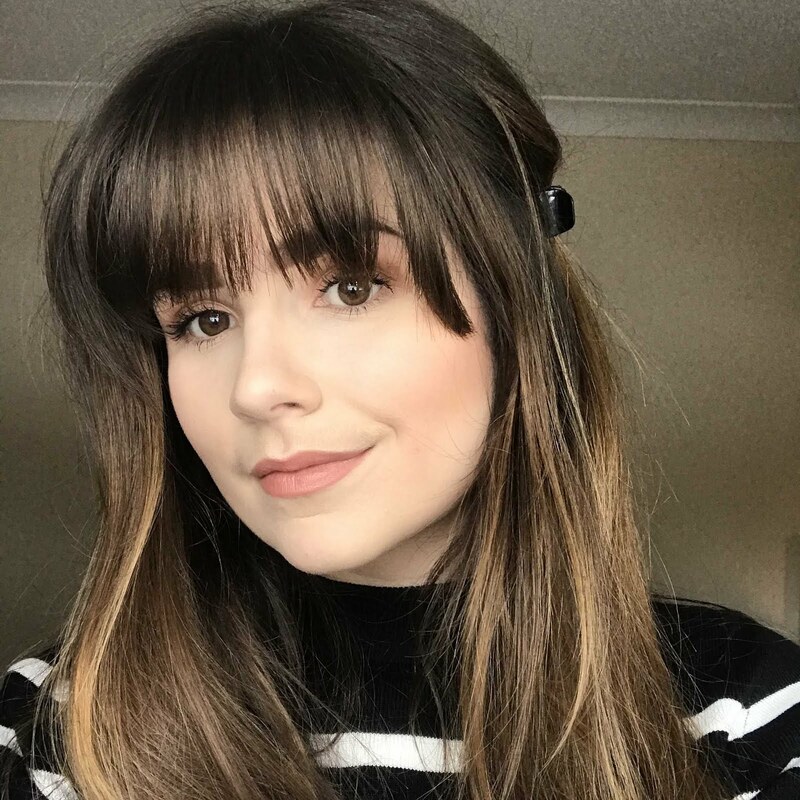 the one product in the range I am not a fan of is the Dry Shampoo, whilst I was sure I would like it I felt as if I were apply a weight to my hair. The dry shampoo was not clear and did leave a white mark – so be sure to rub it into the roots of the hair. I like my dry shampoo to feel light and natural, but this one just left me feeling more dirty than when I applied it. I would not repurchase the dry shampoo, but as I said I love all of the other products. The great thing about them as well, is they always seem to be on offer and I know currently they are on 3 for £10.00 in my local boots. 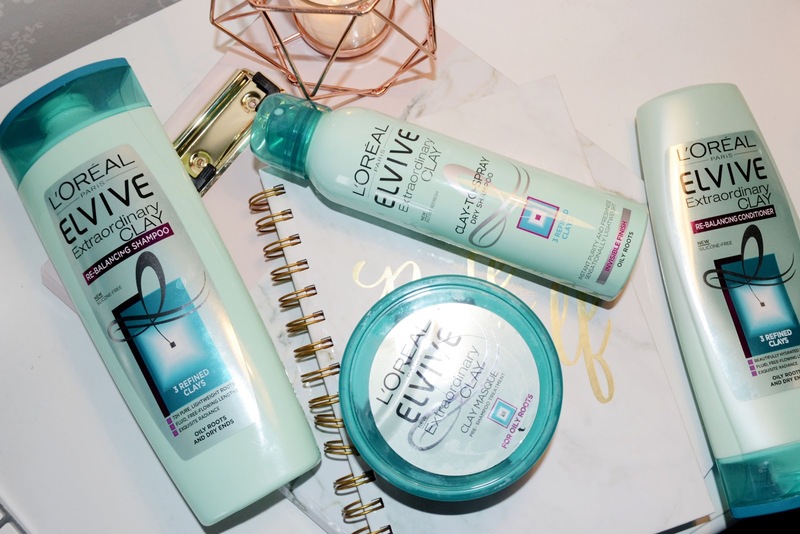 What is your favourite haircare products?